How can you tell when someone in the wind industry is lying? When they’re typing a PR article. For example, this article written by a Maine wind industry insider, Sarah Lozanova. From the sounds of this article, f it weren’t for wind turbines, Americans would be freezing in the dark. 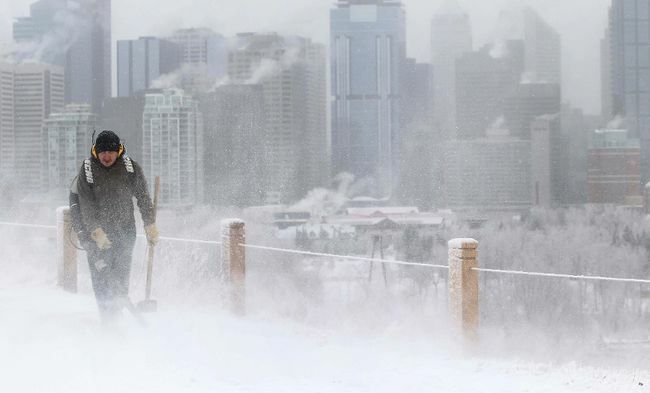 The North American cold wave has wreaked havoc on energy systems this winter, plagued by natural gas shortages, rising peak power demand and power plants going offline due to extreme weather conditions. The displaced polar vortex, with its frigid temperatures and strong winds, has caused energy use to soar–creating supply shortages and rising energy costs. But wind power has performed well overall…. Dozens of power plants have failed during cold snaps this year, caused by a variety of weather-induced complications. ”We lost about 3,700 megawatts of generation,” said Dan Woodfin, director of system operations for the Electric Reliability Council of Texas. “About half of that was weather-related and the remainder were due to non-weather-related issues.” Monitoring equipment failed at two power plants, requiring them to shut down, according to Woodfin. Wind power is often criticized for producing far more energy in the winter, when energy demand is more moderate and tapering off when demand spikes in the mid-summer. Renewable energy advocates often point out that solar energy output increases in the summertime, allowing the two sources to work well in tandem. Wind energy, however, is uniquely capable of handling high winter energy demand, which has been particularly important this year. The cold weather has allowed wind energy to fill supply gaps in regions with large wind energy capacity, as the cold temperatures have been accompanied by high wind speeds. Continue reading here….